The following activities are held in Setsugekka, our tea house in East Village, Manhattan. Please visit its website. 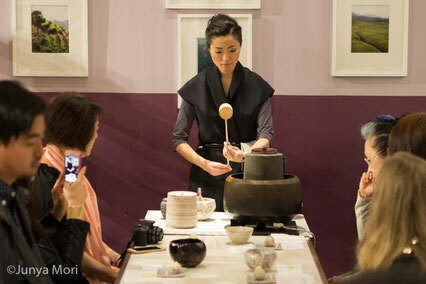 We hold tea ceremonies with specific theme and collaborative events with other artists in various fields. 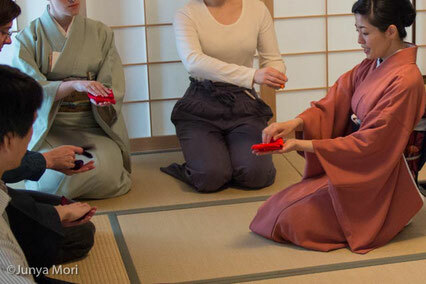 When you become interest in Japanese tea ceremony, we can offer an opportunity to experience it in New York City. We have lessons on Japanese tea ceremony regularly in Manhattan. If you are interested in learning the tea ceremony, you can take our trial lesson. Pls share our page with your friends!